At the end of last year, I read a report heralding a new supplement as: “the biggest discovery for distance running for a long while”. 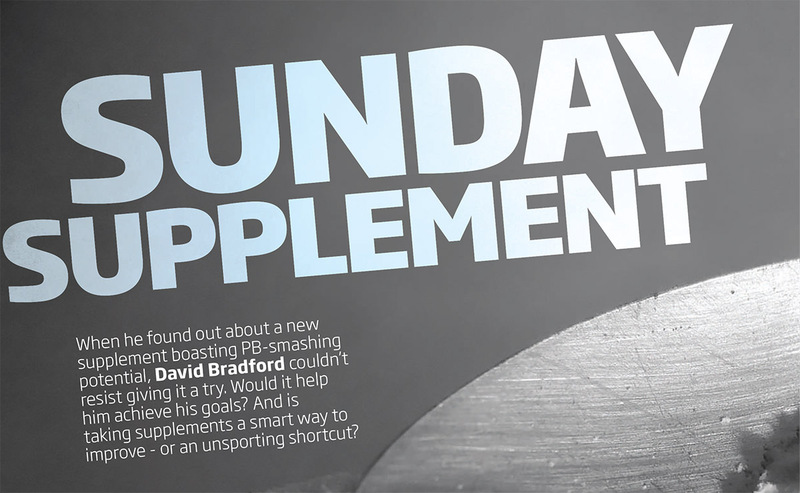 The article’s author, an experienced club runner, had used the substance, called Ark-1, in several races, and deduced that it had improved his 10-mile and half marathon PBs by four and five minutes respectively. Could it be true? A performance-boosting drink offering instant results was certainly an enticing prospect. Could Ark-1 really help me run faster? There was only one way to find out.